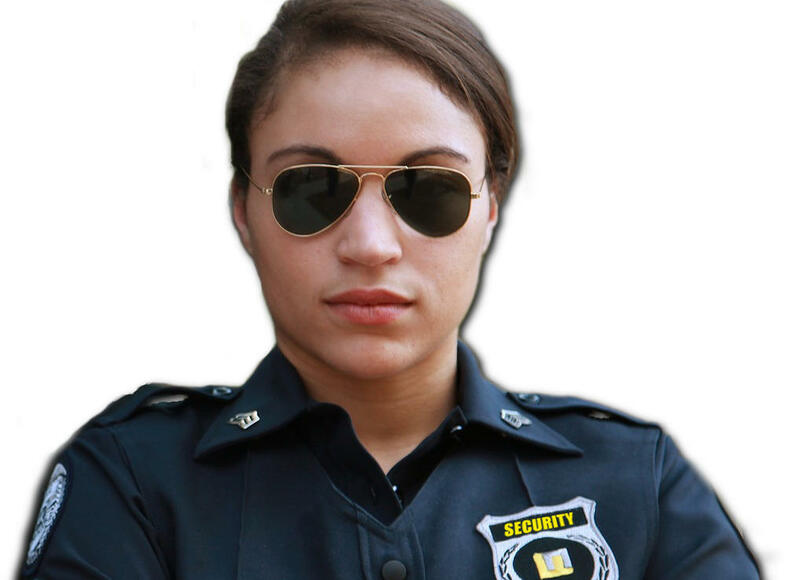 Advice, hints and tips for private security professionals who operate or wish to operate their own private security agencies. Many of the most innovative security client sourcing techniques are hidden in obvious view. The valuable sourcing information is encountered each and every day by the security company's officers. But, this information remains hidden in plain sight because the security guard usually does not worry about getting new security clients for his company. Unfortunately, the information isn't communicated to the company's management simply because the company's security guards who encounter the information don't always have the important mindset to view the information through the prism of a business opportunity. Because a company's ownership and its salesmen don't work the security shifts with the security guards they remain painfully oblivious to the massive intelligence gathering opportunities that the company ignores each and every day. Prior to soliciting clients, the owner of the new security company must put his company's policies and procedures into place. There are two types of policies and procedures. The first apply to the company as a whole. These are the policies that new employees will agree to abide by. They include the policies that govern everything from employee break policy, uniform use, use of force, sexual harassment and complaint protocol. In essence, the policies affirm the new company's commitment to ensuring its employees do not break the law. The reader will find a plethora of examples of standard operating procedure available on the Internet. These examples should be customized to meet the company's specific needs. The reader of this article probably doesn't need to be sold on the fact that owning a security company provides many benefits. 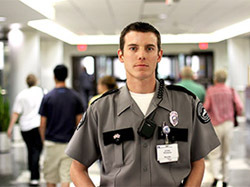 Security officers frequently become trapped within the large international corporations which dominated the security markets in so many cities. All-too-often these corporation provide limited opportunity for advancement. When the officer does advance, he may find himself stuck in a supervisory position mostly responsible for staffing security sites. It's the small security company owner's nightmare - the early morning phone call from one of his best clients. The client is enraged. The night before, during third shift, one of the company's officers got into an unnecessary confrontation and made a bad arrest of one of the client's tenants. The tenant has already contacted a lawyer as has the client. The client's lawyer has advised them to immediately discharge the security agency in an attempt to mitigate possible liability. 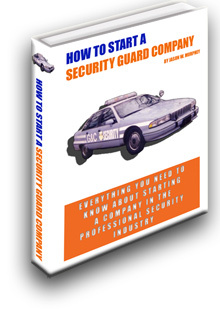 SecurityOfficerHQ.com is the exclusive provider of this free 140 page book. 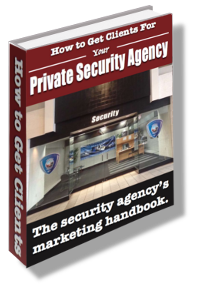 Less-comprehensive versions sell for $24, but, for the time being, you may get your copy for free right now only at SecurityOfficerHQ.com! Submit your name and email to receive your copy via email. The no-cost system for submitting patrol log reports to your client in real time. The strategy of connecting your officer to the Internet at no cost.